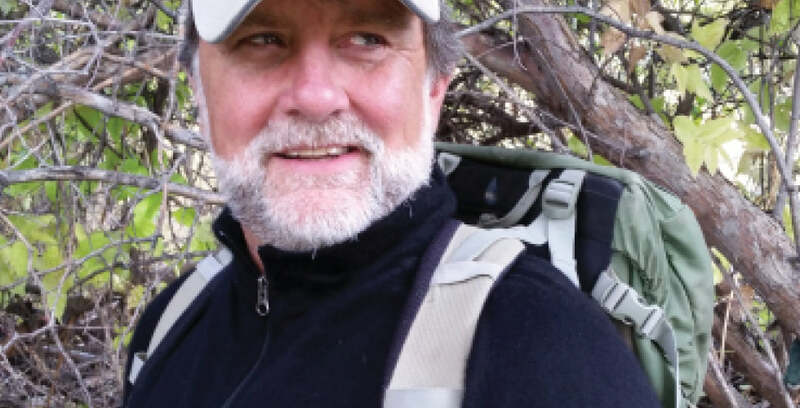 Founder Lander Llama Company-Wilderness Pack Trips. 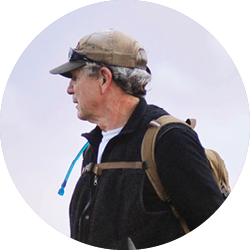 Professional guide/outfitter for 30 years guiding pack trips in the Wind River Range and backcountry of Western Wyoming. 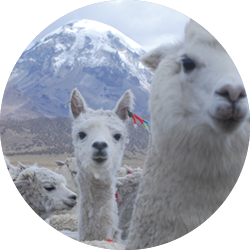 He manages a breeding and packing herd of 75 llamas. 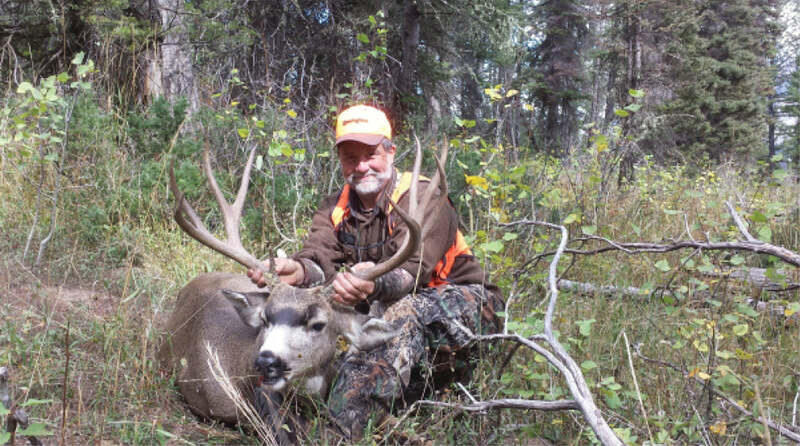 He personally enjoys archery hunting for big-game, and is an avid waterfowler. All gear I use and purchase, including personal clothing, is extremely important. More specifically, does it have the durability and qualities I need to meet the demands of being on the trail for a week or more? Choosing a clothing garment is probably the single most important decision, as a professional guide and outfitter, I can make. The versatility of Altiplano’s garments to handle multiple weather conditions well and yet fit in a corner of a daypack is a huge advantage where conditions are variable and space is limited. The most impressive feature of Altiplano clothing is its ability to provide comfortable, dependable protection over a wide temperature range whether conditions are dry or wet. I’m amazed at the ease of care and resilience. I wear it next to skin and it does not carry odor. I’ve only had to wash it sparingly and it dries overnight and looks good for the next day. My Half Zip accidentally went through the dryer against manufacturer’s recommendations with no ill effects. I was relieved as was my wife. It looks great. I wear the Half Zip top on a daily basis. 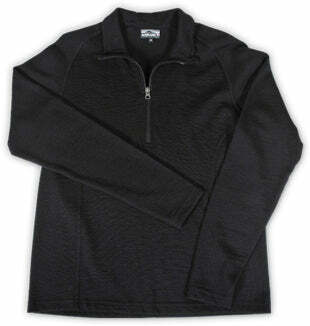 TheHalf Zip hugs your body for an extremely comfortable and immediate heat retention layer, damp or dry. It’s the first quality feature you notice. 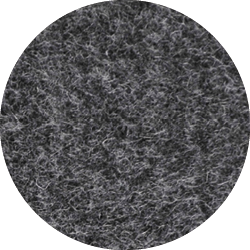 It is far superior to other types of poly or blend insulation layers. I’m on the trail more than 45 days every season and it’s my go-to piece to use in the rapidly changing temperatures common above 9,000 ft. If it rains or sleets or snows, I put on my breathable rain gear over the top and I’m ready to hike for hours, staying warm and dry. If it’s a sunny, but slightly windy, this solo garment will maintain my comfort and provide UV protection for my arms and neck. The zip up collar is especially nice around my neck to conserve or release body heat. It’s a high quality garment and I look forward to using other designs and weights.